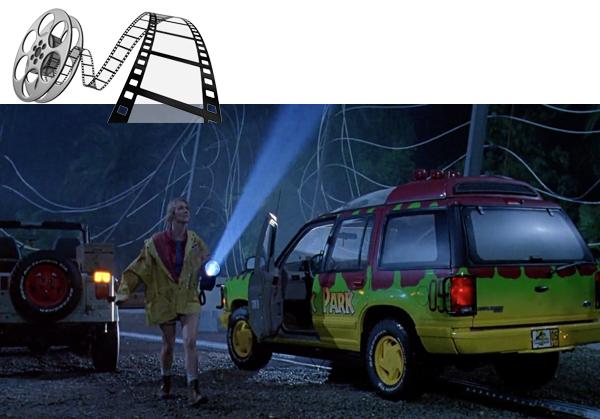 There’s a timeless special feeling when revisiting the original Jurassic Park films. 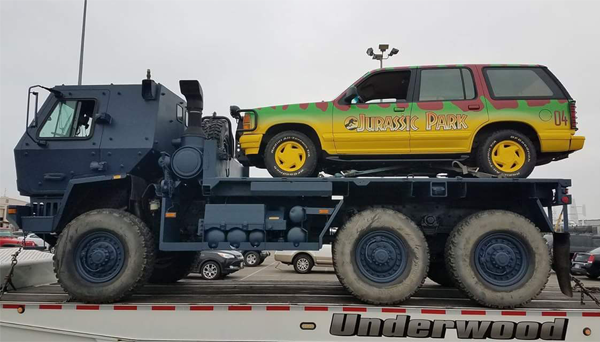 A lot of it had to do with the vehicles bringing you closer to that sense of reality. 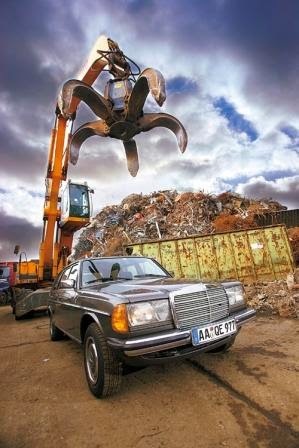 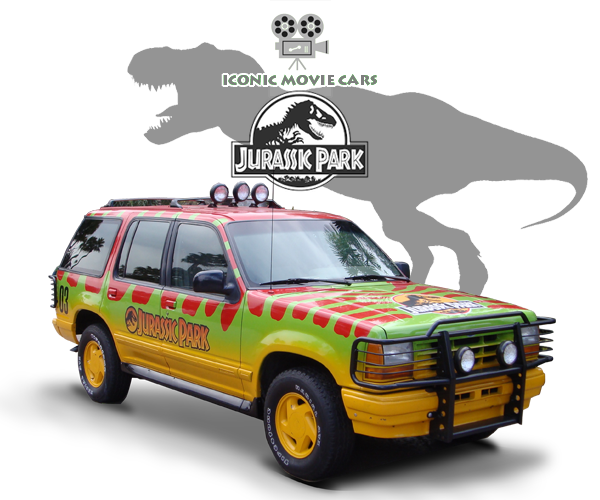 A theme park full of dinosaurs with real life skinned vehicles Lets take a look at a few iconic cars under the skin. 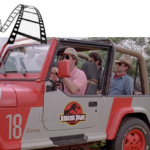 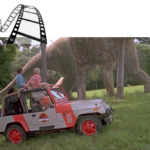 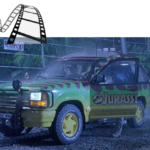 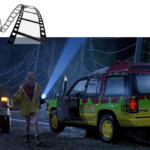 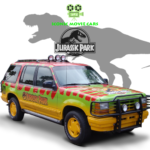 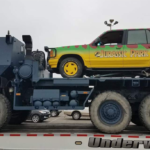 All of the Tour Vehicles in the film were 1992 Ford Explorer XLTs, but only two were in operation during the Isla Nublar Incident, on their first real test run of the park. 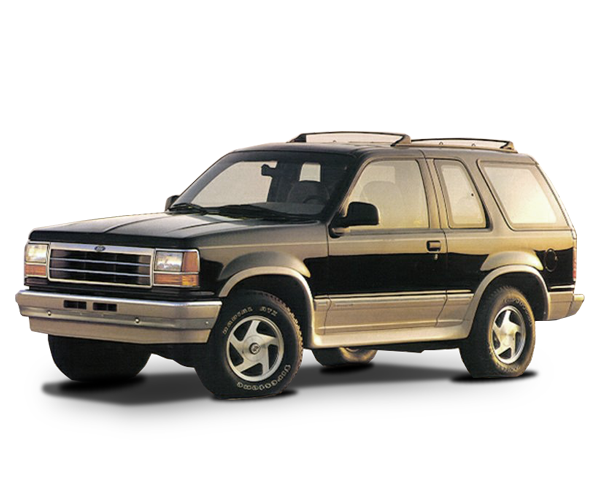 Explorers initially came in 4 trim levels: the base model XL (which was later replaced with the XLS trim package as the base trim), XLT, Sport (only available on 3-door model), and the upscale Eddie Bauer edition. 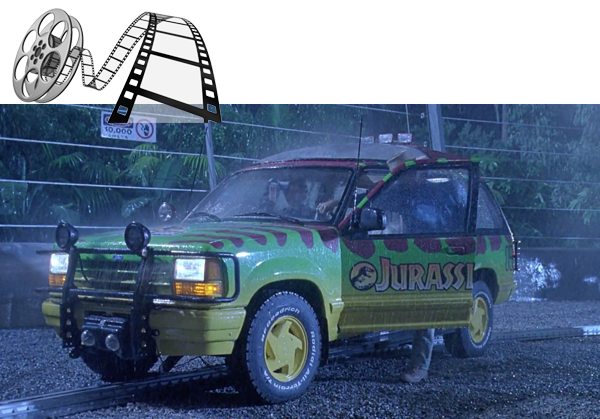 Dr. Grant returns to his vehicle after checking on the kids in their identical Jurassic Park-branded SUV. 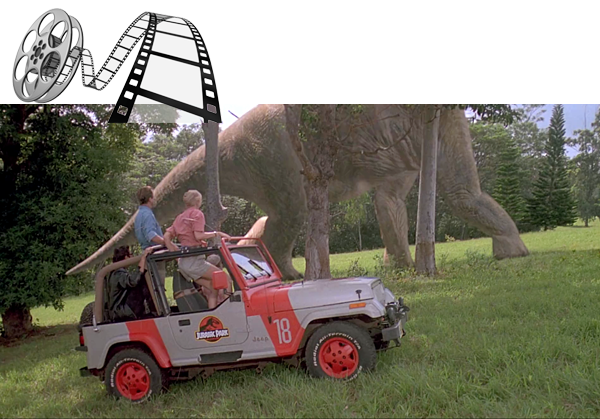 This shot clearly establishes the scene’s geography and the characters’ place in it. 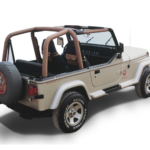 The “Sahara” trim level which included a few exterior extras such as alloyed wheels, colored fender flares, step board and front bumper mounted fog lamps. 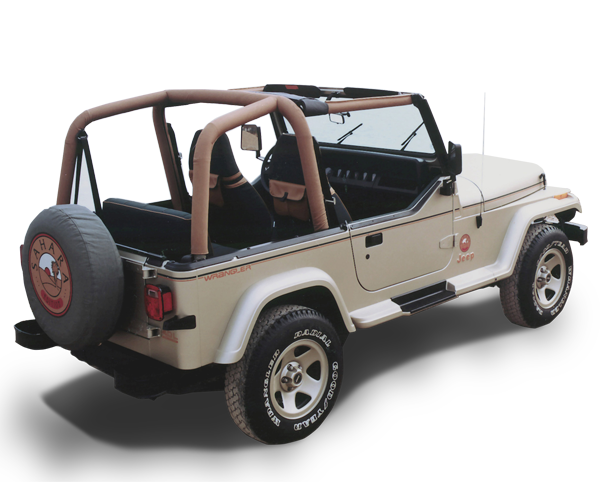 Interior options were special trail-cloth seats and removable doors with pockets. 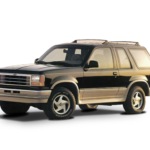 All 1992 Saharas came with the 4.0 liter 6 cylinder standard. 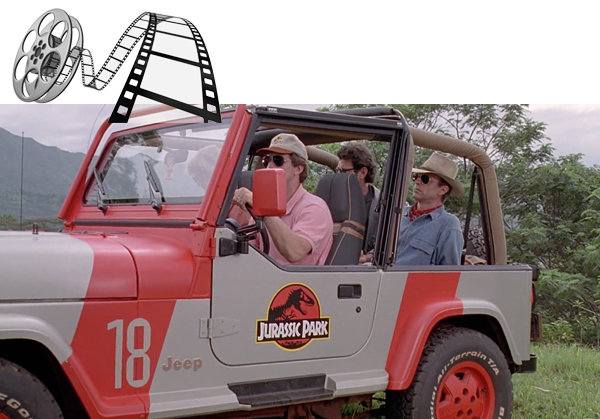 A close up shot of the Sahara drivers side in the film, its hard to believe this was filmed 24 years ago! 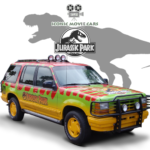 The presence of this Jurassic Park vehicle suggests we might revisit the original visitor’s center one more time on Isla Nublar in the sequel due out in 2018. 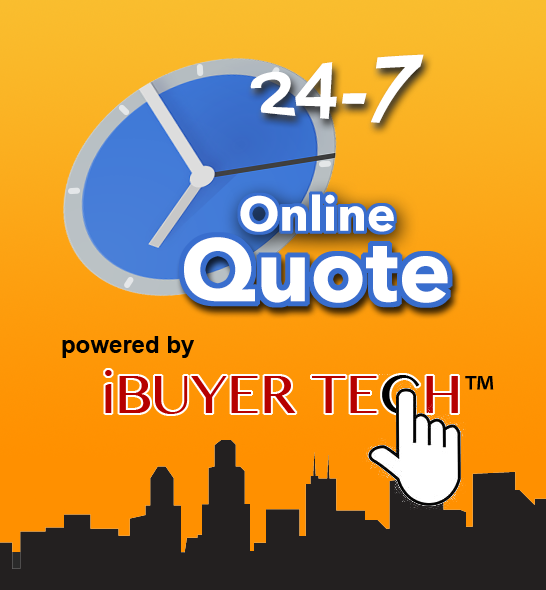 Category Featured, Home-page for Featured | Bookmark the permalink.